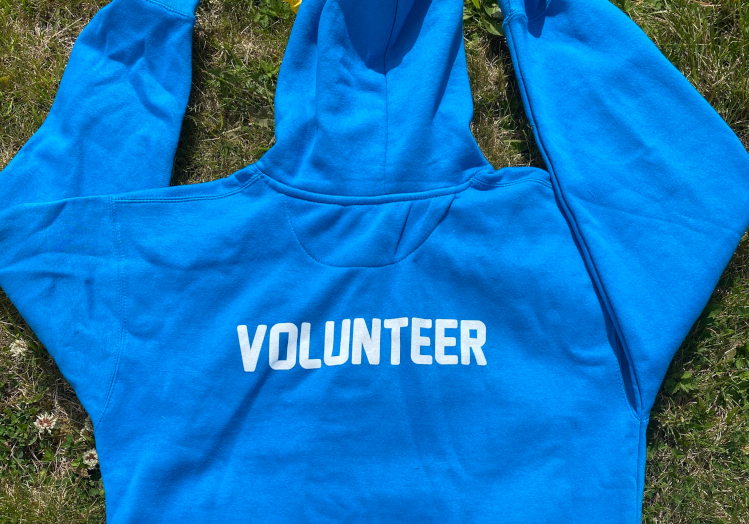 I have volunteered with Global Brigades the past two years. Global Brigades’ aim is to create holistic communities in Honduras, Panama, Ghana and Nicaragua through chapters such as water, public health, medical and micro-finance. Here in DCU we mainly focus on the water aspect in the communities. I came across Global Brigades at the Clubs & Socs fair in my first year in college. I went along to the AGM and accidently put myself forward for the position of Vice-Chair (I was too afraid to stand up and explain my mistake so just went along with it!). This set the ball rolling for me and then in May 2016 I joined up to be part of the brigade. I loved the experience so much that in May 2017 I went on to be a brigade leader. 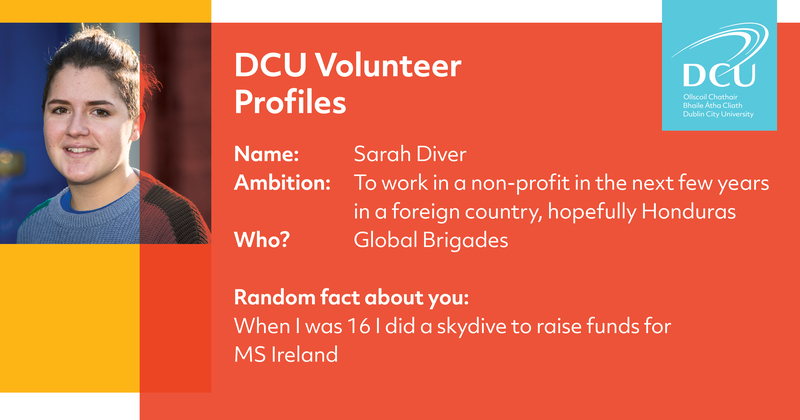 Throughout school I always wanted to get involved with charity work and especially volunteering abroad, but there was never any opportunities available to me so I knew it was something I had to get involved with on coming to DCU. It’s extremely tough to pick one memory from my trips abroad because every second is just unbelievable. One that will stand out to me forever was on my second brigade in May 2017. We were the last brigade in El Coyol de Linaca where we installed three faucets in the community. For the time we were there, we were digging outside of a lady named Suzanna’s house. Everyday she and her family were so kind and generous, giving us coffee and bread and ensuring everyone was in good health. When we got to install the faucet at her house and finally turn on the water after months of waiting and hard work, it was amazing. The look of happiness on her face is something I will remember forever. From working in the rural communities I learned a lot about myself and working together as a team. Many of us didn’t have a word of Spanish but the locals were extremely patient with us and so grateful for the help we were giving. India - it looks like an absolutely amazing country.